A 10mm pipe collar that conceal unsightly penetrations through floors, walls etc. Available in a wide range of sizes to suit from 8mm to 110mm. 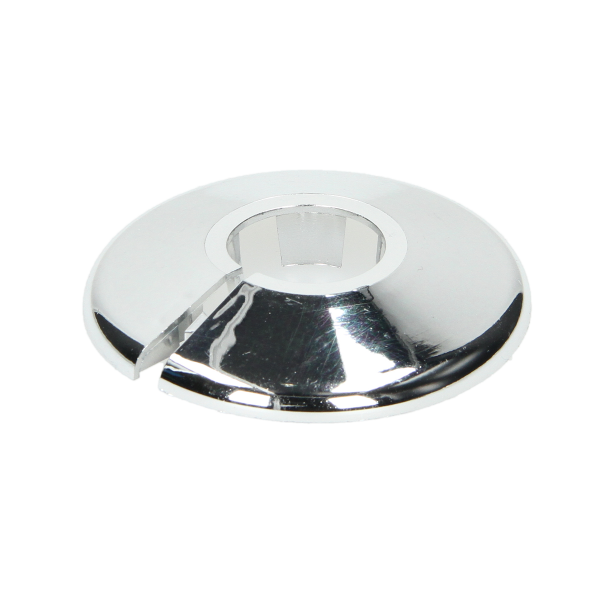 Manufactured from high grade polypropylene this single piece collar is available in Chrome (ABS) effect.